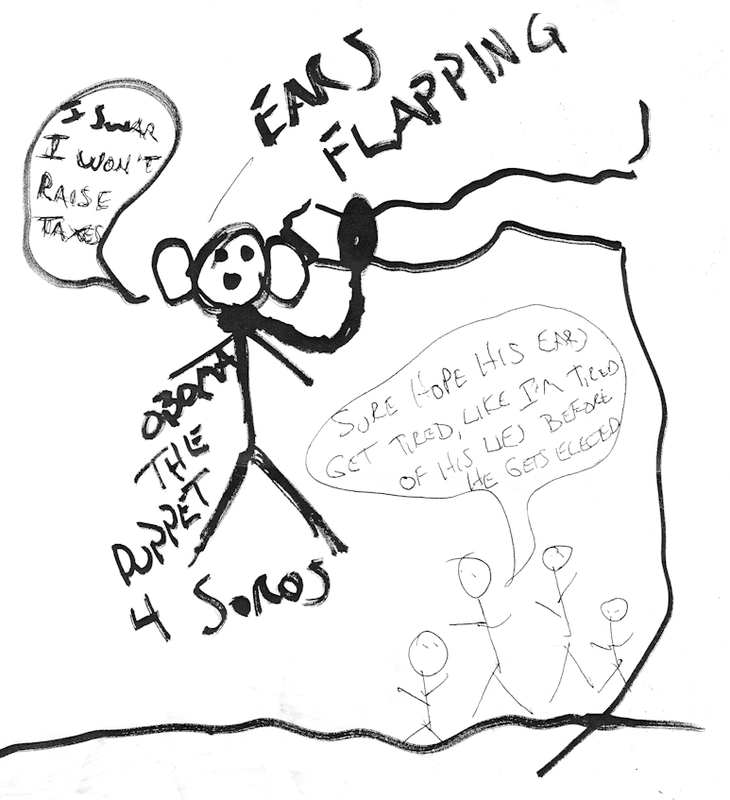 I have uploaded a video recording of one of these nuisance robo-calls Mitt Romney has been using to raise money and badger people into voting for him. Check out the video below! It appears the Orange County Republican Party of Florida have decided to take a different approach in convincing Central Floridians to vote Republican this election cycle - bribe voters with the promise of ending robo-calls. The Central Florida GOP are sending out massive "voter guide" mailings to voters telling them that they can "stop the robo-calls by voting absentee" and then instructing voters to order their absentee ballots by contacting the supervisor of elections and if they have any more questions to contact the local Republican party. 104.012 Consideration for registration; interference with registration; soliciting registrations for compensation; alteration of registration application. (1) Any person who gives anything of value that is redeemable in cash to any person in consideration for his or her becoming a registered voter commits a felony of the third degree, punishable as provided in s. 775.082, s. 775.083, or s. 775.084. This section shall not be interpreted, however, to exclude such services as transportation to the place of registration or baby-sitting in connection with the absence of an elector from home for registering. (2) A person who by bribery, menace, threat, or other corruption, directly or indirectly, influences, deceives, or deters or attempts to influence, deceive, or deter any person in the free exercise of that person's right to register to vote at any time, upon the first conviction, commits a felony of the third degree, punishable as provided in s. 775.082, s. 775.083, or s. 775.084, and, upon any subsequent conviction, commits a felony of the second degree, punishable as provided in s. 775.082, s. 775.083, or s. 775.084. The Republican Party is seeking to indirectly influence the election by giving voters a "guide" filled with Republican candidates and then telling them they can prevent nuisance phone calls if they just vote as soon as possible. The GOP goes as far as to even promote candidates for non-partisan positions such as property appraiser, sheriff, tax collector, supervisor of elections, school board, judicial candidates, and soil and water management. These newest tactics are interesting when also considering other efforts undertaken by Florida Republicans, such as the recent voter purge, which disproportionately targets Democratic voters, hiring absentee ballot brokers, and the hiring of a firm engaging in fraudulent voter registration activities. 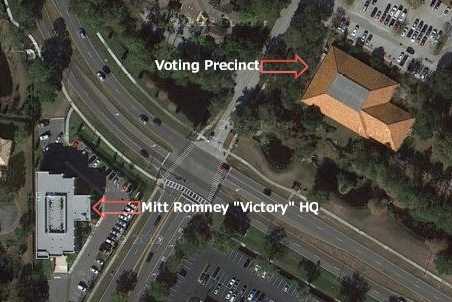 And does anyone find it peculiar that Republicans opened up an office directly across the street of the polling location in affluent Dr. Phillips, Orlando (down the street from prominent neighborhoods like Bay Hill)? 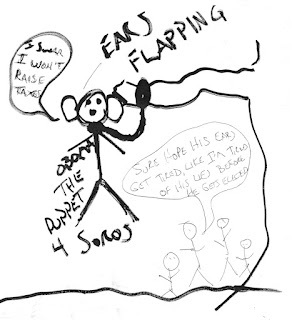 The same polling place was also where the following photocopied drawing was distributed back in 2008? Update! - Check out this video of one such robo-call!